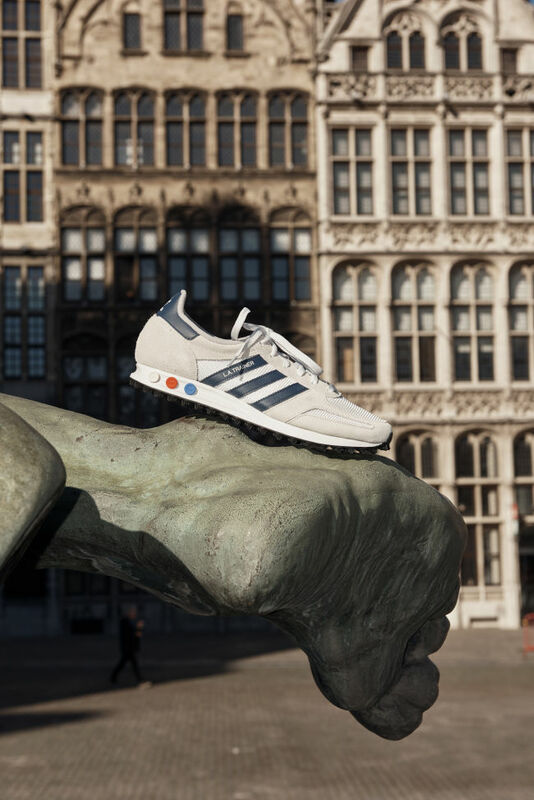 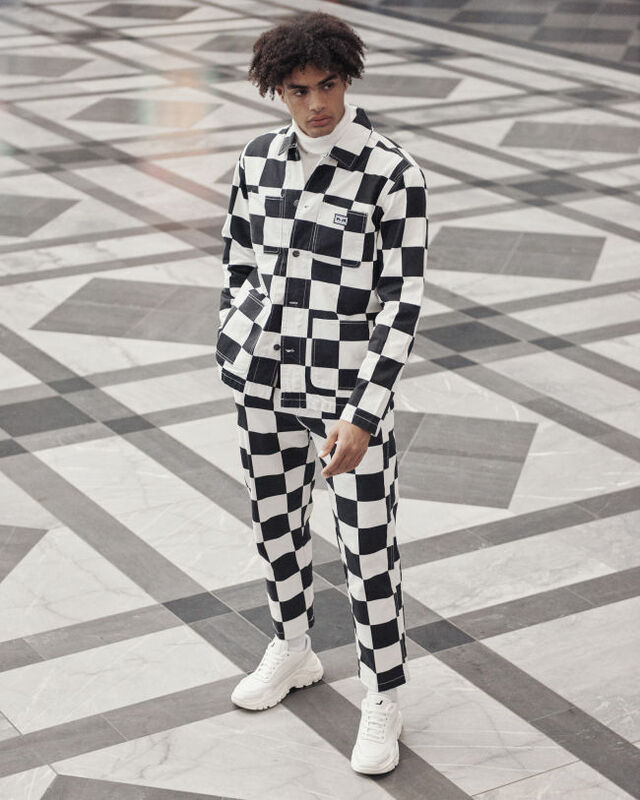 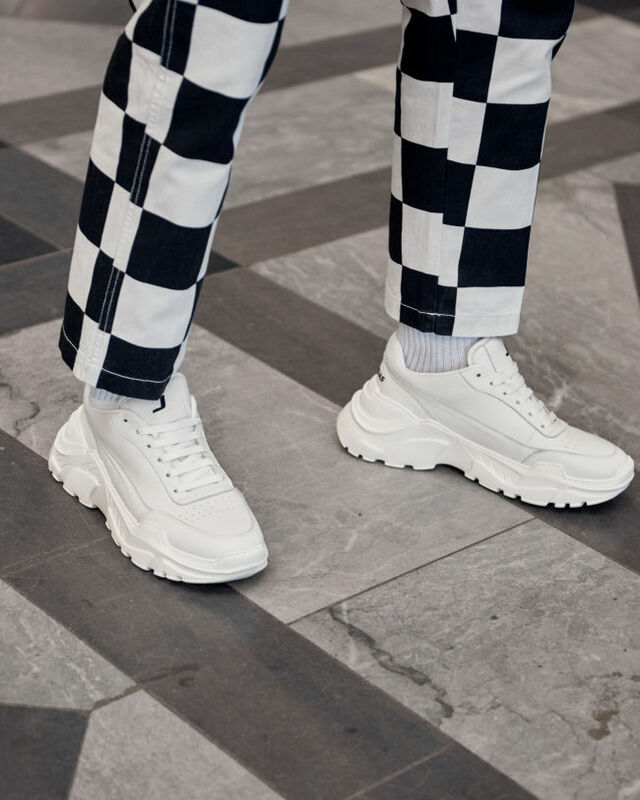 Serge Leblon X Zalando Men | News | Initials L.A.
German online shopping empire Zalando came to Belgium to explore the streets of Brussels. 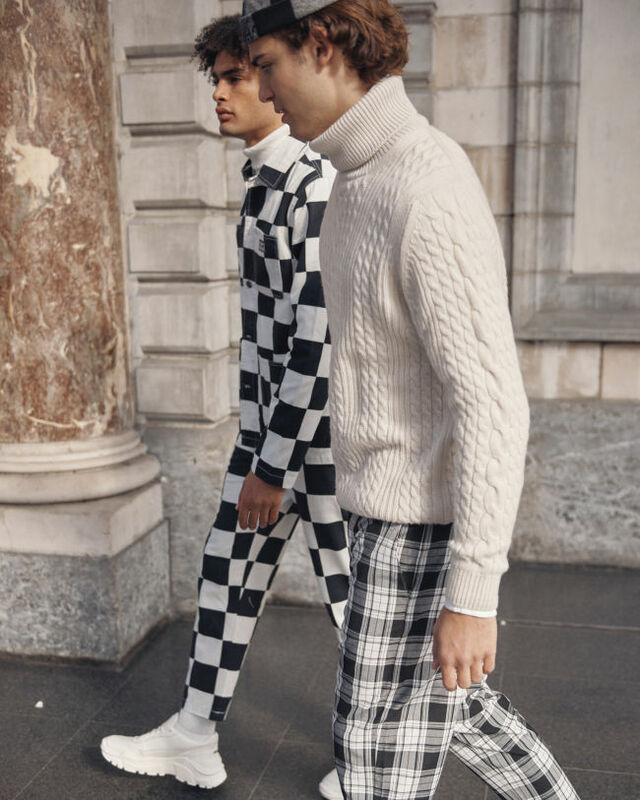 While doing so they wanted to give us an inspiring dose of male fashion. 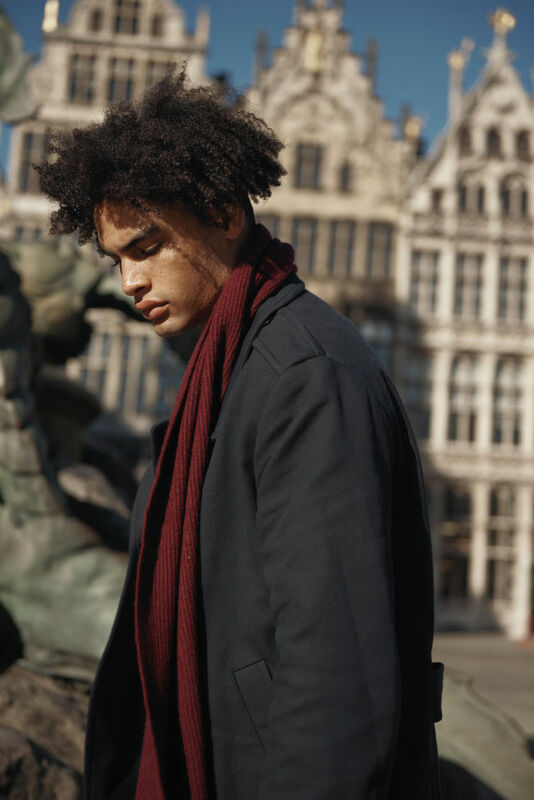 Serge Leblon, born in Belgium but know throughout the world captures this male fashion series for Zalando.